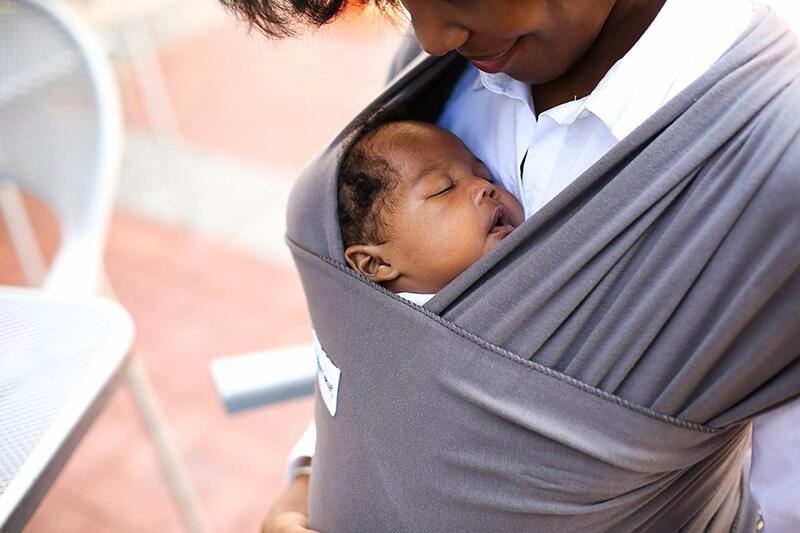 The Sleepy Wrap Baby Carrier is the natural sleep solution for your baby! 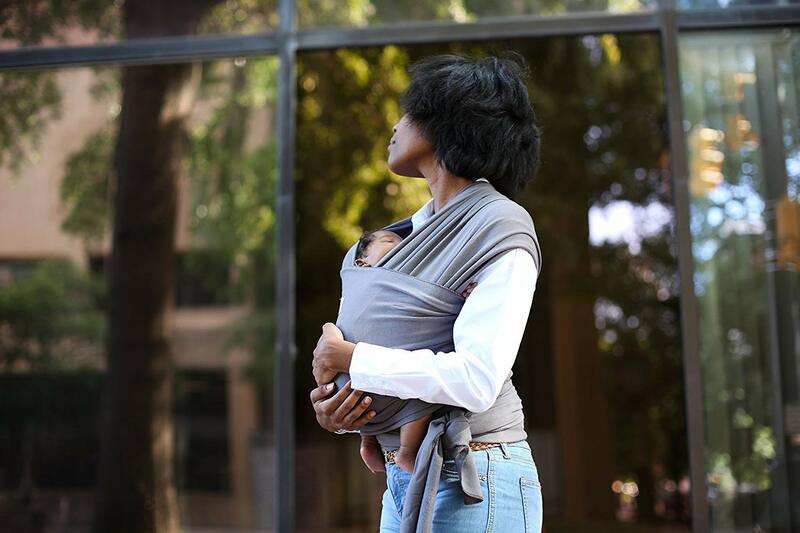 The Sleepy Wrap is a wrap around style baby carrier that evenly distributes the weight of your baby. 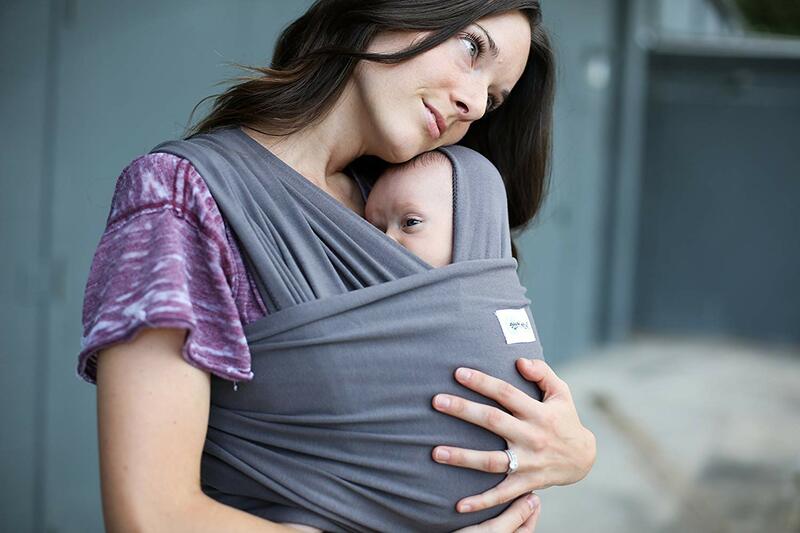 Simply tie the wrap carrier snug against your body and pop baby in. 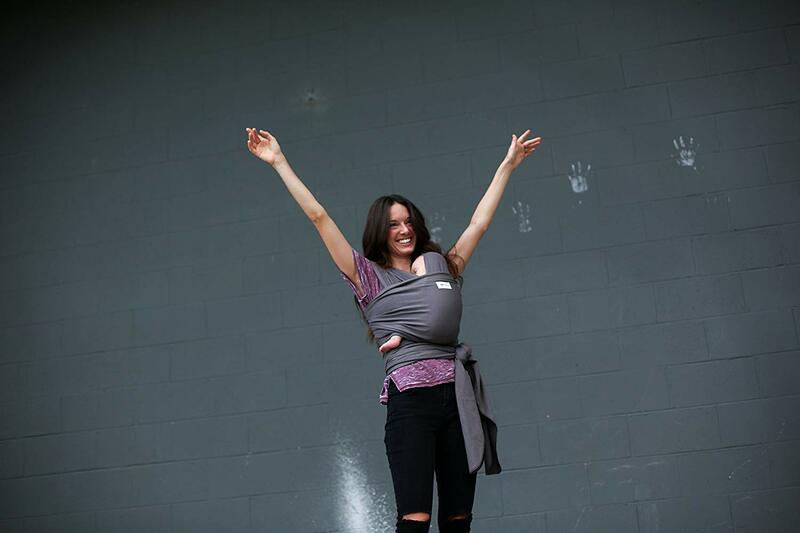 You get a custom fit everytime!